Paying online with a credit/debit card or electronic check gives you the flexibility to pay how you desire, and saves you the trouble from writing and mailing a check or driving by our office. In addition, you may choose to store your information for future use. When you receive an email notification that your bill is ready to be paid, simply click on the “Pay Now” button. 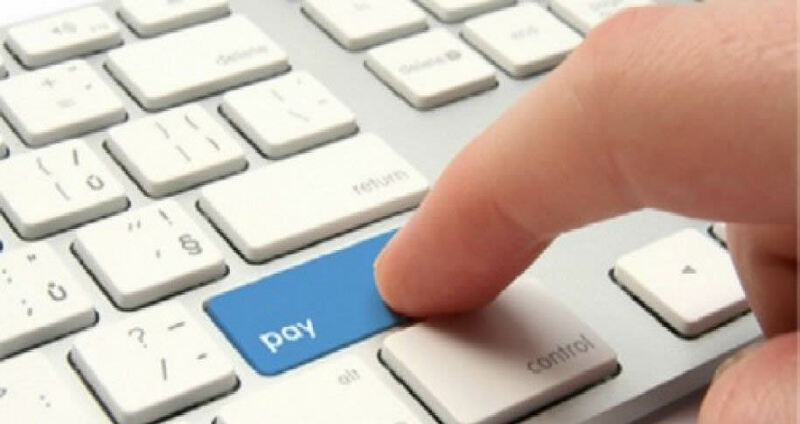 You will be directed to Biller’s “Pay and/or View Bills Online” site, powered by Invoice Cloud. Once there, you will be given the opportunity to register or make a One Time Payment. If you choose to register, you will be asked to provide a password and accept the terms and conditions to use the system. The payment information you enter in your profile will then be securely encrypted and saved for your next visit. Click on “Forgotten Password?” at the bottom of the login screen. You will need your account number and email address to retrieve your password. If you’re unable to locate this information, you may call the Biller, and after verifying your identity, the Biller can assist. Please contact us at 276-236-8106 and we will do our best to assist you. If you are registered, you can login to the online payment portal to view your bill. Or, you can call your biller’s office and ask them to resend the email.